Since 1940, Dairy Queen has been serving up crave-satisfying treats and food all across the country. 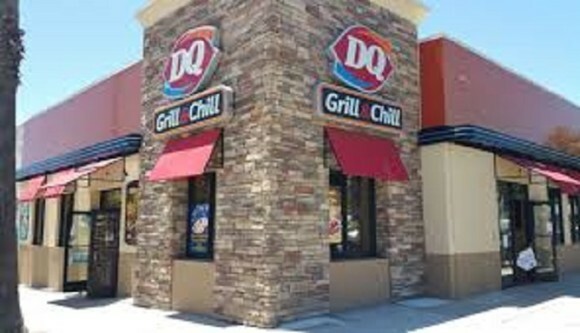 You definitely don't want to miss a trip to the Dairy Queen in Orange Beach. You'll love our waffle bowl treats, blizzards, hotdogs and our new iron- grilled sandwiches. We also serve up our Orange Julius fruit smoothies if you’re in need of a healthy thirst quencher while enjoying the warm beautiful weather we have on the Gulf Coast. Our restaurant is located at the Palm Pointe shopping center.